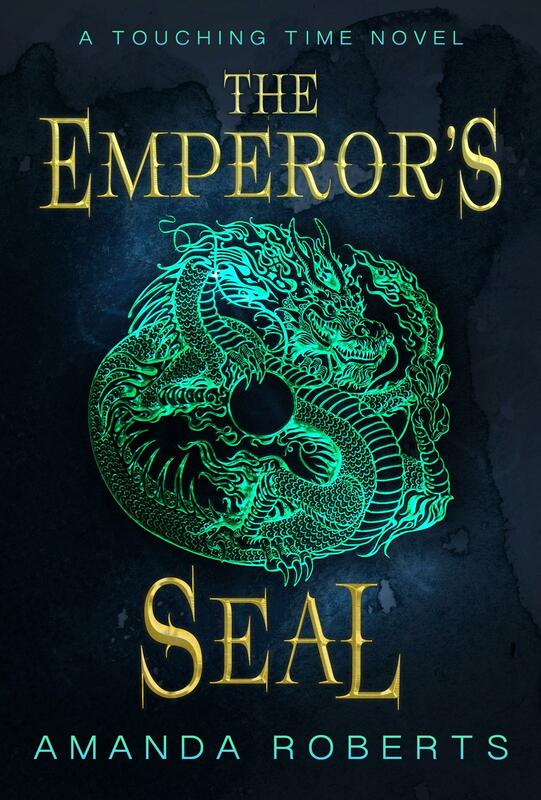 The Emperor’s Seal – the divine symbol of the Emperor on earth – is missing. The Empress will do whatever it takes to get it back. 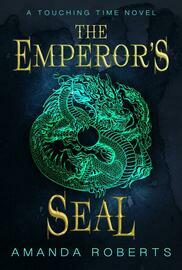 Civil unrest and encroaching foreign powers threaten Jiayi and Zhihao's mission and lives as they hunt for The Emperor's Seal.